Season 11, Episode 19, "Tribute"
The last time we saw SSA Emily Prentiss, she followed an international serial killer stateside and requested the assistance of her old friends at the BAU. Prentiss returns to the BAU for Season 12 as a series regular. Are you ready for her return? 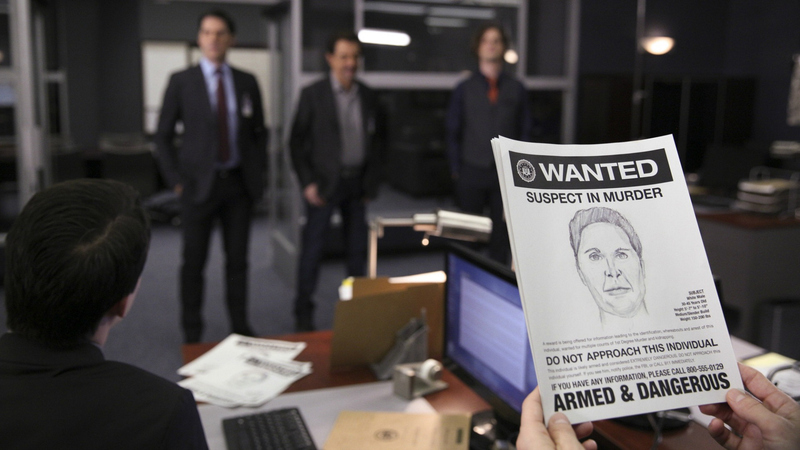 Watch all-new episodes of Criminal Minds on Wednesdays at 9/8c on CBS and CBS All Access.